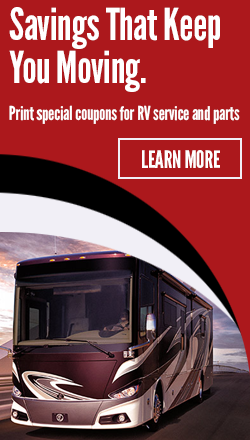 As a thank you for purchasing from General RV, we are offering same day check out for any of the Camping Critical Issues listed below. This means your RV will spend more time on the road and less time in the shop. *Call your local General RV Center for specific Camping Critical Issue guidelines. 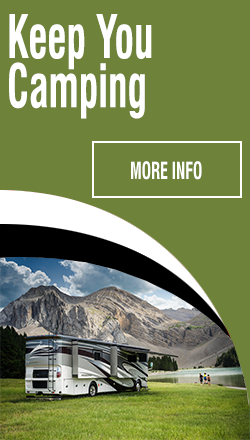 All Camping Critical Issues subject to approval by General RV Center. 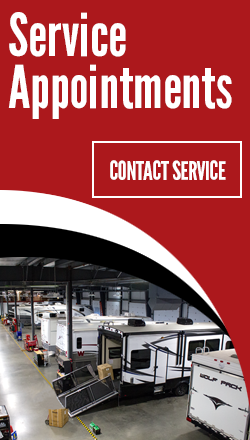 Some issues may require the unit to be serviced at the chassis manufacturer.